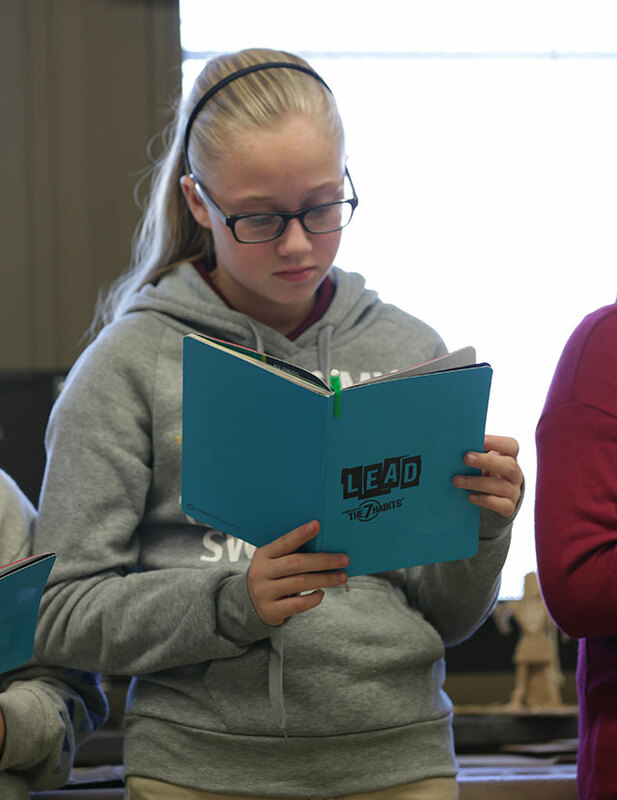 Leader in Me first broadcast took place this past Wednesday in our studio. One of our wonderful senior consultants at Franklin Covey, William Blackford, hosted the live Q&A featuring New York Times bestselling author, Andy Andrews, President of Franklin Covey Education, Sean Covey, and creator of the first leadership school, A.B. Combs Elementary, Muriel Summers. Not only did we get a front row seat to some awesome insights to how Stephen Covey developed Leader in Me with Muriel Summers but also we get to hear from Andy Andrews and how anybody can make an impact anywhere. 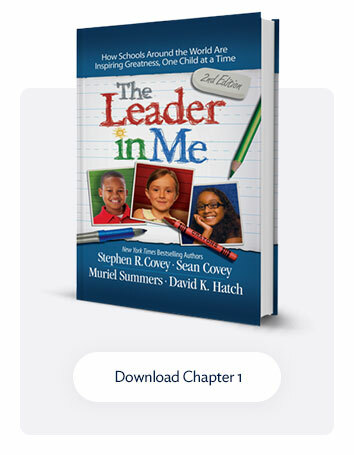 With Leader in Me first’s broadcast, we were able to capture some very special moments from Sean Covey about his father, Stephen Covey, and how his thought leadership in education is still affecting people today. 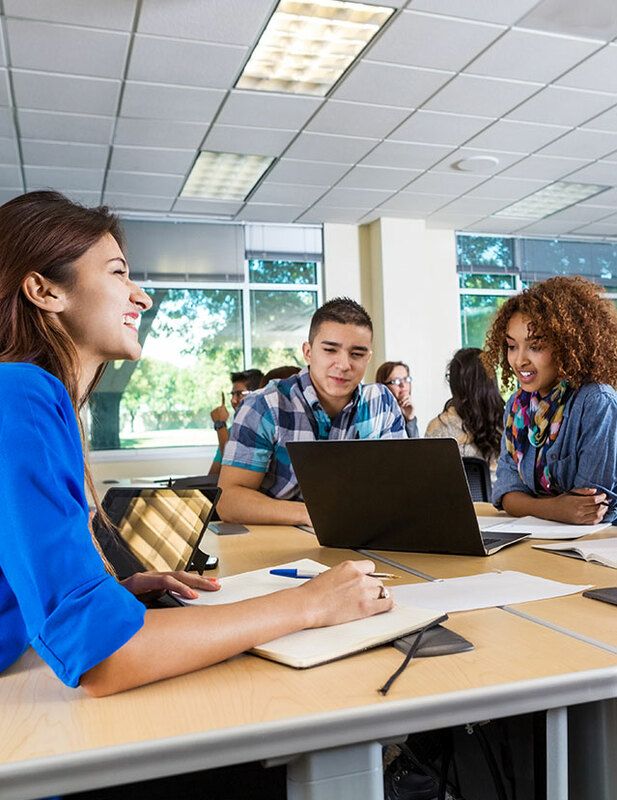 He went further into detail about some of his father’s famous quotes and about how educators can help make an impact on students. He also talks about the impact Leader in Me has had on schools and a couple of transformation stories that are truly incredible. William Blackford also took the time to talk to Muriel about how she continues to inspire her students and how parents have reacted to the process within her school. After a powerful interview with the A.B. Combs principal, we had the opportunity to talk with Andy Andrews. He has written many New York Times bestselling books including The Traveler’s Gift, The Noticer, and How Do You Kill 11 Million People?. 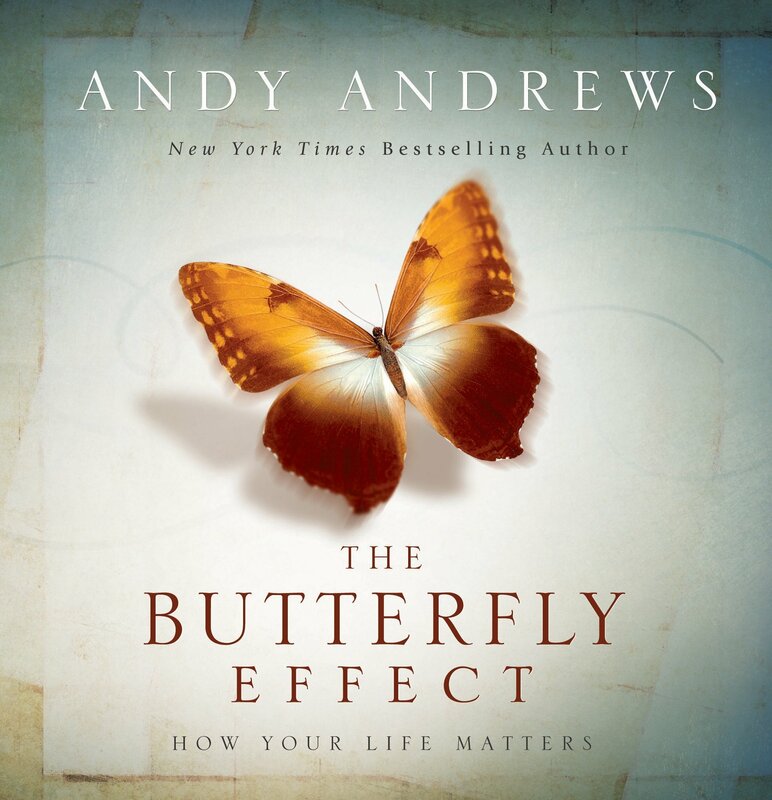 William dove into questions with Andy about his book The Butterfly Effect and about individual impact. 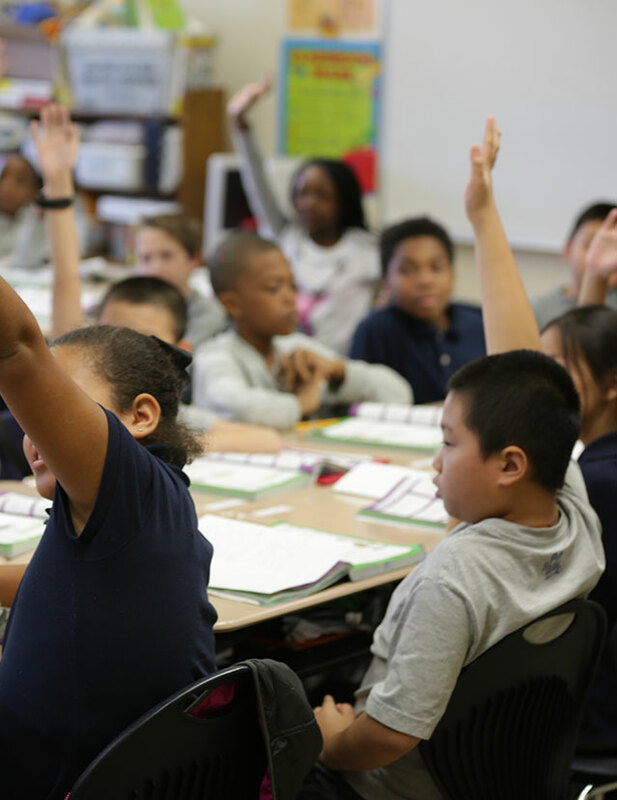 For those of you who haven’t had the chance to watch this broadcast, it is a great video to share with your school staff! We would also love to hear your feedback and what you would like to see on our next broadcast. Let us know on our social media channels!